The added colour scheme makes the Yamaha Cygnus Ray-ZR more desirable than before. This addition takes the total colour options to five. prices of the scooter remain the same as before. 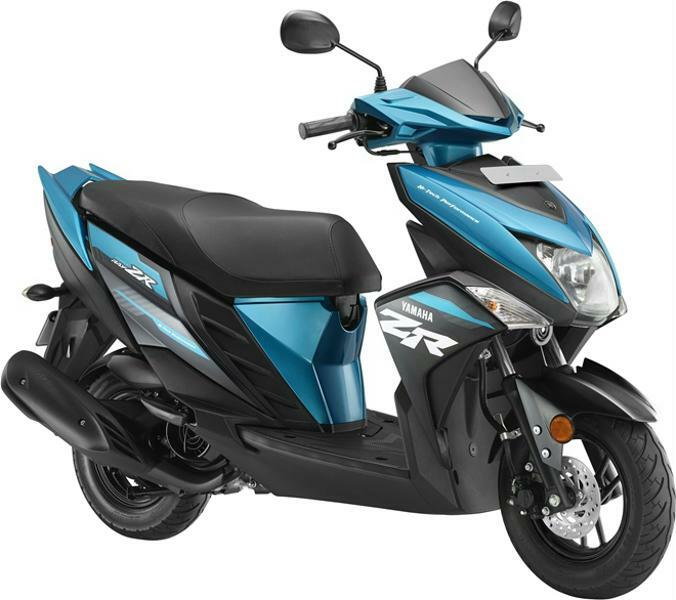 Yamaha India has added two new colours to the Cygnus Ray-ZR scooter in India. These are namely the Armada Blue and Rooster Red. The addition takes the total number of colours available on this automatic scooter to five. The existing colours were the Matt Green, Maverick Blue, and Darknight Black. With the addition of these new colour options, the prices of the Yamaha Cygnus Ray-ZR remain the same as before. The drum brake variant of the scooter costs INR 53,451. The disk brake variant retails at INR 55,898. The two new colours are only available on the disk brake models. The Yamaha Cygnus Ray-ZR is designed to appeal to the younger buyers. With its bold personality, it looks very different from other scooters in its category. 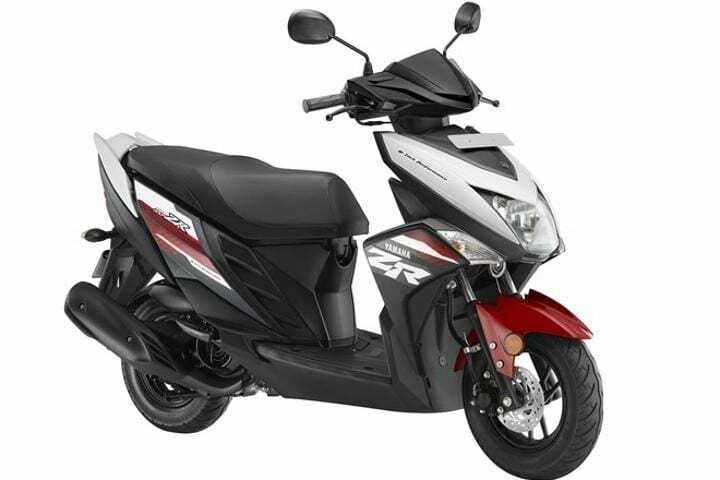 The Ray-ZR comes with a single-cylinder, 113cc air-cooled engine. This motor produces 7 BHP along with 8 Nm of peak torque. The Ray-ZR comes with telescopic forks suspension up-front. While the rear comes with spring shock absorbers. The automatic scooter has a fuel tank capacity of 5.2-litres. The Ray-ZR has an impressive under seat storage of 21-litres. The scooter has a kerb weight of just 103 kgs. This makes it quite easy to drive in heavy traffic conditions. Other features of this scooter include an easy to read instrument cluster, tubeless tyres and an impressive mileage of 66 km/l. Apart from the Cygnus Ray-ZR, Yamaha also has the Fascino and the Cygnus Alpha scooters in its portfolio. All of these automatic scooters are designed to attract to the younger buyers.